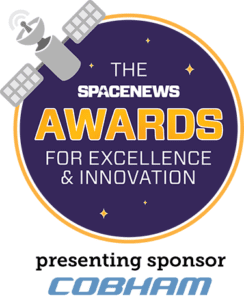 Join us one last time in 2018 for the 2nd Annual SpaceNews Awards for Excellence & Innovation where we will honor the space professionals, companies, programs, and organizations who have made the greatest impact this year. SpaceNews Editor-in-Chief, Brian Berger, will also provide a brief recap of our industry’s pivotal year and what we can expect looking ahead to 2019. 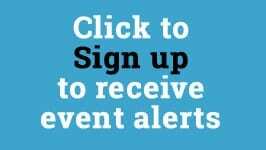 We expect this luncheon to sell out, so we recommend you register as soon as possible. Please note that this luncheon will be held at the Hogan Lovells Conference Center.